Highest collecting films of 2016 in gopi krishna complex. Behindwoods brings you the Top 10 songs of the week (April 09th - April 15th). An exclusive sneak peak of what you can expect from Theri's Jithu Jilladi track. Behindwoods brings you the Top 10 songs of the week (April 2nd - April 8th). Behindwoods brings you the Top 10 songs of the week (March 26th - April 1th). Behindwoods brings you the Top 10 songs of the week (March 19th - March 25th). Behindwoods brings you the Top 10 songs of the week (March 12th - March 18th). Theri trailer to release along with the audio! Behindwoods brings you the Top 10 songs of the week (March 05th - March 11th). Today marks the 32 years of Vijayism in Tamil cinema! 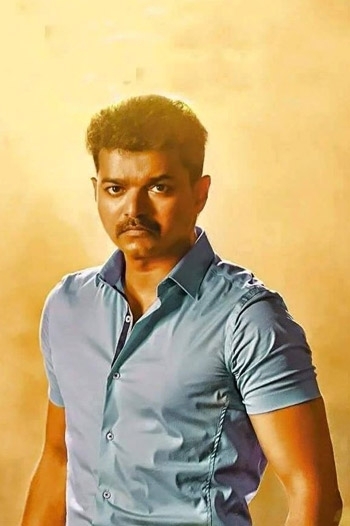 Vijay's Theri 2 will be a political entertainer ? Vijay has finished dubbing for Atlee directed Theri! Vijay Theri teaser will be out by the 5th of February. Vijay takes the bike to reach home during late night shoots. The opening song lyrics of Theri to be released on December 1st. THERI STYLE தண்டனை தான் தேவையா ? Finally the day that Vijay fans were eagerly awaiting has arrived. Yes, we see the arrival of one of the most anticipated Tamil films of 2016, Theri. 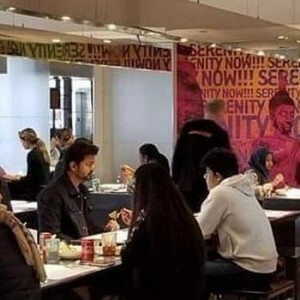 After an experimental Puli, Vijay gets back to his commercial route. The plot of the movie revolves around an ex-cop who is being revenged by an evil politician and the battle between the two. 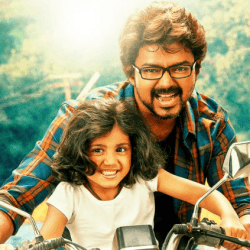 In simple words, Theri is a story about a good father versus a bad father. Vijay is the real Theri of the film; he brings in that spark to the floor. 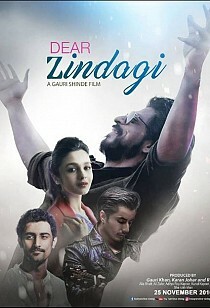 He sports three different makeovers and if his third get up had not been revealed in the trailer, there could have been a surprise element for the audience. 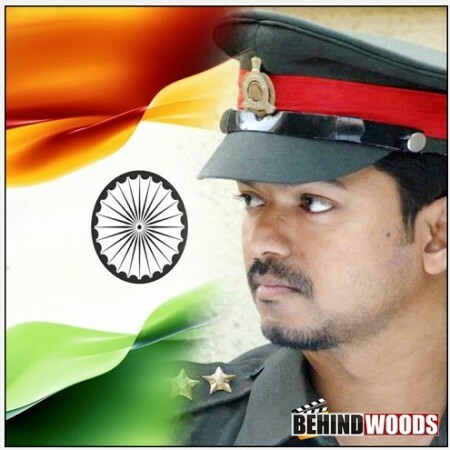 Be it as a loving father or as an honest fearless cop or as a caring husband, Vijay shines in every frame. The Theri man has given his best. 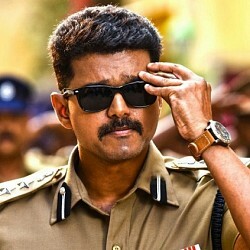 Overall a performance that will satisfy all center audiences and it is the most convincing cop avatar Vijay has portrayed. 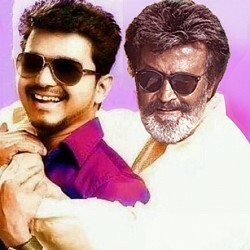 20 minutes into the movie, there is Baasha kind of a moment for Vijay, his fans waiting for the real ‘Vijay kumar’ to erupt. You sense the restlessness, and when it does happen, it is the perfect first day first show fan moment. Special mention for editor Ruben for his fast cut edit pattern in the opening stunt. Jithu Jilladi is also one such addition for the fans to have a blast, creatively canned. One thing that goes against the film is the predictability factor. When there is a suspense moment, you would want the audience not to guess it right. But in Theri’s case, viewers are able to connect the dots and predict what is going to happen next. Perhaps could be a case of trailer revealing more than needed. Atlee must be lauded for handling the emotional scenes very well, but few such scenes look a little force fitted and dramatic taking the pace away. Two duets also slow down the proceedings. You would find a momentarily mass scene whenever you feel the screenplay is tilting towards the slower side, which would keep the crowd buzzing now and then. One of the best high points of the film would be the interval block. There are quite a few fight scenes in the film for fans and all are crisply choreographed. 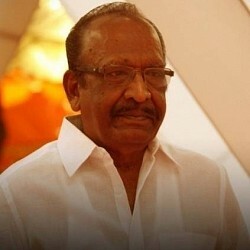 The biggest find of Theri is obviously the legendary director Mahendran’s acting skills. 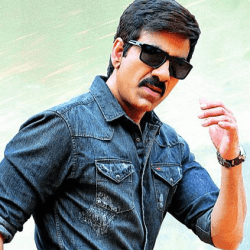 His mannerism, style and dialogue delivery are all top class. 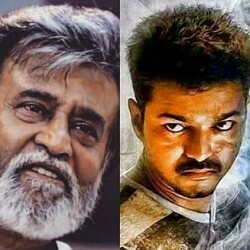 A couple of battle scenes between Mahendran and Vijay will be talked about. 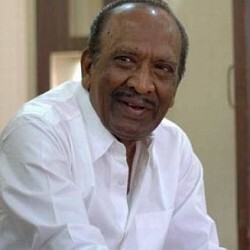 Motta Rajendran travels throughout the film but does not have too many chances to score, but whenever he gets a chance, he makes the best use of it. Theri could be one of Samantha’s best roles; she plays a doctor and has given out a soulful performance. Amy’s makeover in Theri as a teacher based out of Kerala, is quite convincing. Nainika is a doll and her expressions are just adorable. She scores the second highest claps and whistles in the hall, after Vijay. Theri will also be known for its visual brilliance. Be it the action sequences or the songs, you would find some top notch camera angles as well as lighting, thanks to cinematographer George C Williams. GV Prakash’s background score definitely adds the mass as well as the emotional connect elegantly. One more credible work to his list. On the whole, Theri is a little predictable emotional ride with some great performances, superlative technical work with a mix of commercial elements. Theri brings together Vijay and GV Prakash again after Thalaivaa, for one of the year’s most anticipated projects. This Atlee directorial will have 7 songs including 1 theme track. 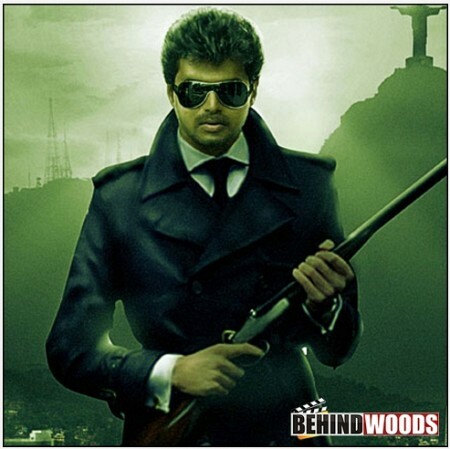 Jithu Jilladi is a well spelt out introduction track that is dominated by Deva’s voice. This racy kuthu number has a subtle rhyme scheme. Be it the lack of karaoke tones or the spelt out lyrics that talk against corruption or about the life of a police man and so much more, this number will be regarded as a model cop song for generations to come. 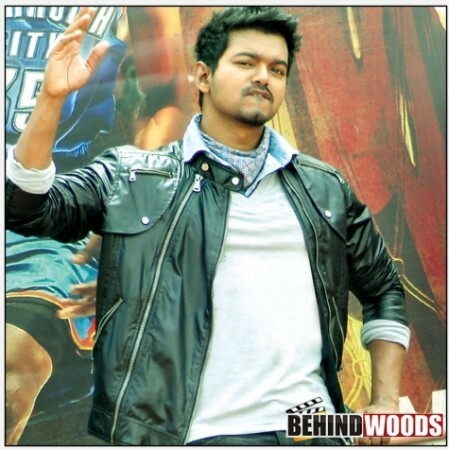 The solo music at the end of the track suggests that it may showcase Vijay’s dancing prowess to its maximum. Though the track is pensive to begin with, it ups its speed with time. GV Prakash has smashed a recipe that will stand out as a song of love like Taj Mahal stands as the symbol of love. This track is soulful, beautiful and the Sanskrit slokas rendered by Vaikom Vijayalakshmi in the middle breathes life into it. This song is loaded with emotions and seems to be a viral epic on its way. It is so high on emotions that it makes us look back on some of the good memories we might have encountered till now. This track has a sound curve attached to it. It starts off with a bang from a racy monologue and gets adorable with the flow. It’s a cute dad-daughter song that showcases the relationship between the duo. Given it’s package, this could be more of a visual based extravaganza. To sum it up, this is a dad being in the shoes of a mother scenario song. The tune offers a great transition between two genres and is an out and out love duet. 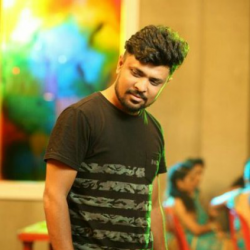 Chella Kutti looks to be an instant hit number for both critics and listeners. The track is sprinkled with an overdose of love and mush and has classic beats as its backbone. This song is preposed lullaby number that is high on emotions. You will hit play with Thaimai when you’re missing someone you love, because this is loaded with melodrama and melancholy on an even base. Bombay Jayashree’s voice will make you yearn for your loved ones and will force you to pick up the damn phone and call your parents to tell them how much you love them! Raangu is racy and fast. 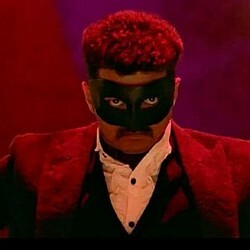 This is one of Vijay’s usual high on energy tones where he may fight and overcome evil along with some swift dancing moves. Be it the lovey-dovey lyrics or the vintage base, the song will be on your track list when you want to hit weight lifting or house cleaning(pun-intended). It is a loud and massy prologue of the kind of fan-following Vijay has procured till now. Be it the chorus or the loud music in the end, this song offers a sneak peek of what to expect from the movie. In short it’s a song that will set your blood pressure soaring! 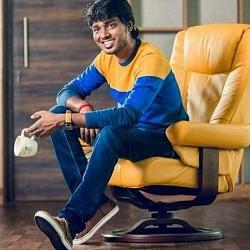 GV Prakash and Atlee combination after a very successful outing in Raja Rani have shown that they are an addition to musically successful director-music director pair with Theri. 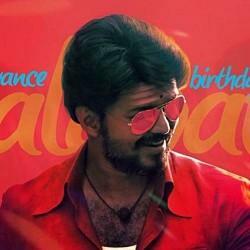 Verdict: An amalgamation of some mass and class tunes, tailor made for Vijay! 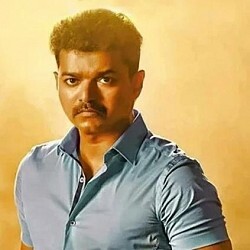 "I organize FDFS for Vijay sir’s films"
Theri (aka) Therii is a Tamil movie with production by Kalaipuli S Thanu, direction by Atlee, cinematography by George C Williams, editing by Antony L Ruben. The cast of Theri (aka) Therii includes Amy Jackson, J Mahendran, Raadhika Sarathkumar, Samantha Ruth Prabhu, Sunaina, Vijay..